October was a rather lovely month; it usually is. It’s my birthday, so that’s always very nice, mainly because it gives me an excuse to spend money on books and/or food. October brings a proper sense of moving into Winter at last, with all the suitably aesthetically pleasing golden leaves falling off trees, and with Christmas decorations beginning to creep into supermarkets and shops. I adore Christmas, and winter is my favourite season, so I’m very much looking forward to the months ahead. 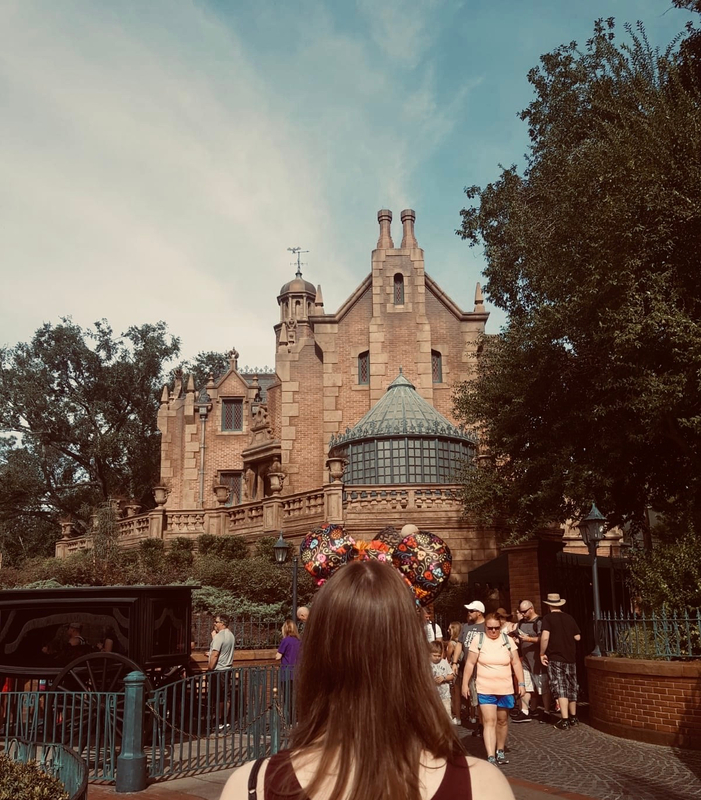 However, this post is not about what is to come but what has been – specifically, these are a few of the things I enjoyed in October. If you want to see September’s favourites post, you can find it here, otherwise read on to find what I obsessed over in October. 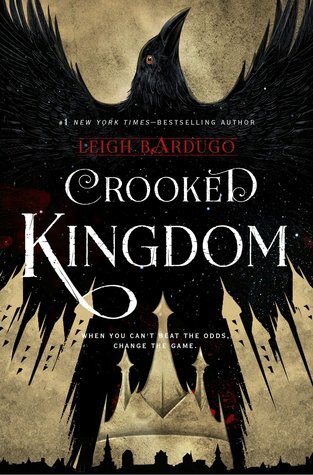 And in a completely predictable turn of events, just as Six of Crows had pride of place on my September Favourites post, so does Crooked Kingdom on this October Favourites post. I inhaled this greedily over the course of the 24-hour readathon a couple of weekends ago, and I was so incredibly sad once it was over. That is the sign of a truly brilliant book. It’s a complete change of pace from the first, though, so if you’re expecting another heist then you’ll be sorely disappointed; rather, it deals with the fall-out of the conclusion of Six of Crows and its action is more focused in on that den of thieves and dubious morals that is the city of Ketterdam itself. I loved it, it’s one of my favourite books of the year, and as a duology these novels have quickly but firmly become some of my all-time favourite YA fantasies. The latest offering in the Marvel Cinematic Universe, Dr Strange was a film I always knew, from the very first teaser, that I’ve have to see in the cinema, in the best way possible. Having now seen the film I’m fully convinced that if you see it in anything less than IMAX, it won’t be the same film. It’s a film that bends reality, time and space, and matter itself, so obviously depth of frame created with 3D is downright necessary. I hate 3D, it makes my eyes and head hurt, but I’d watch Dr Strange over and over again in 3D. Although I’m always a Benedict Cumberbatch fan (I even ignore the weirdness of hearing an American accent come out of that mouth), I have to say he wasn’t my favourite character at all in the film. Tilda Swinton is epic, as Tilda Swinton often is but, for my money, the cape was easily one of the best characters, second only to Wong.